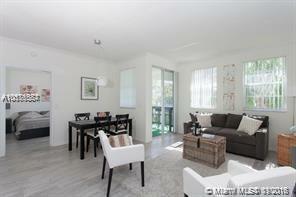 Exceptional furnished unit in the Heart of Aventura. Annual lease only. Nicely decorated and tiled thru-out, bright and refreshing breeze from patio or front entrance.On the third floor , no elevator but parking available on second floor. Village By the Bay in a waterfront community. Guard gated 24/7 and full amenities. 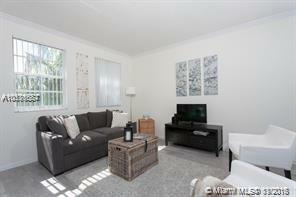 Features heated pool, tennis courts, gym and club house. A rated schools! Look no further, this unit is immaculate! 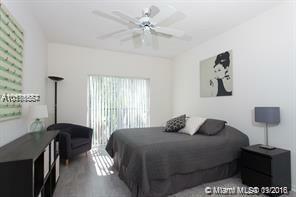 Walking distance to Biscayne and near by shops. 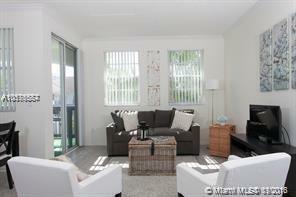 Aventura at its finest, call now!